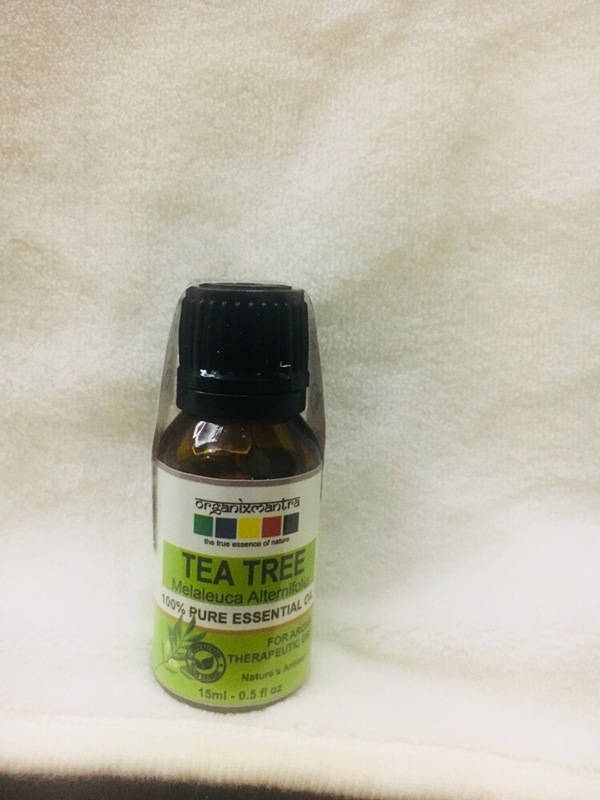 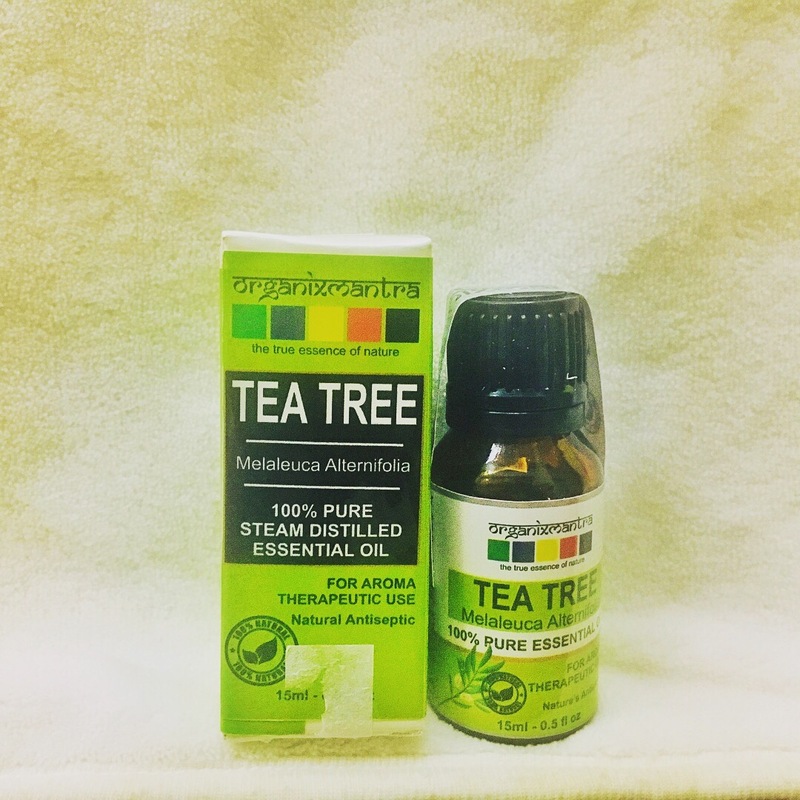 I love anti bacterial properties of tea tree oil . 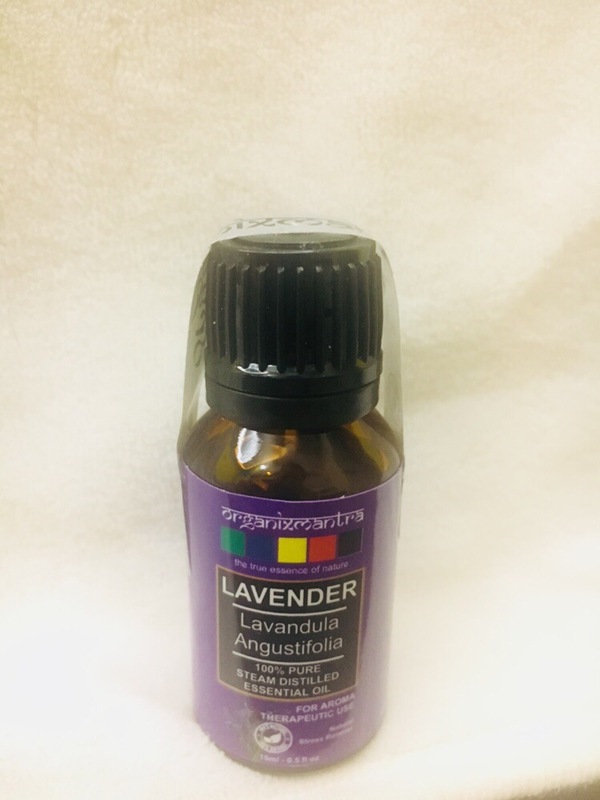 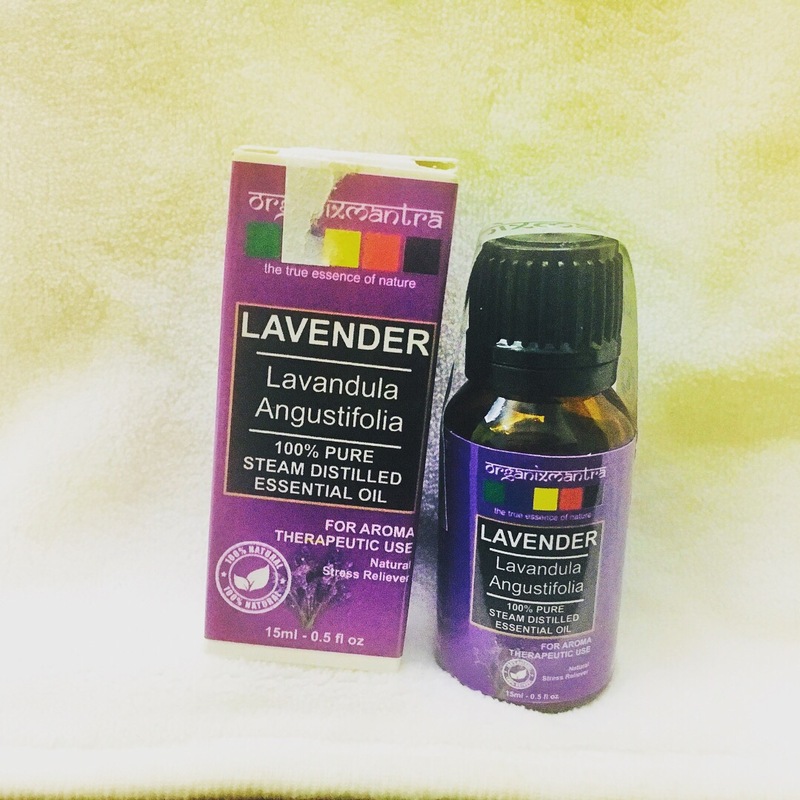 Lavender oil is so soothing and calming to senses. 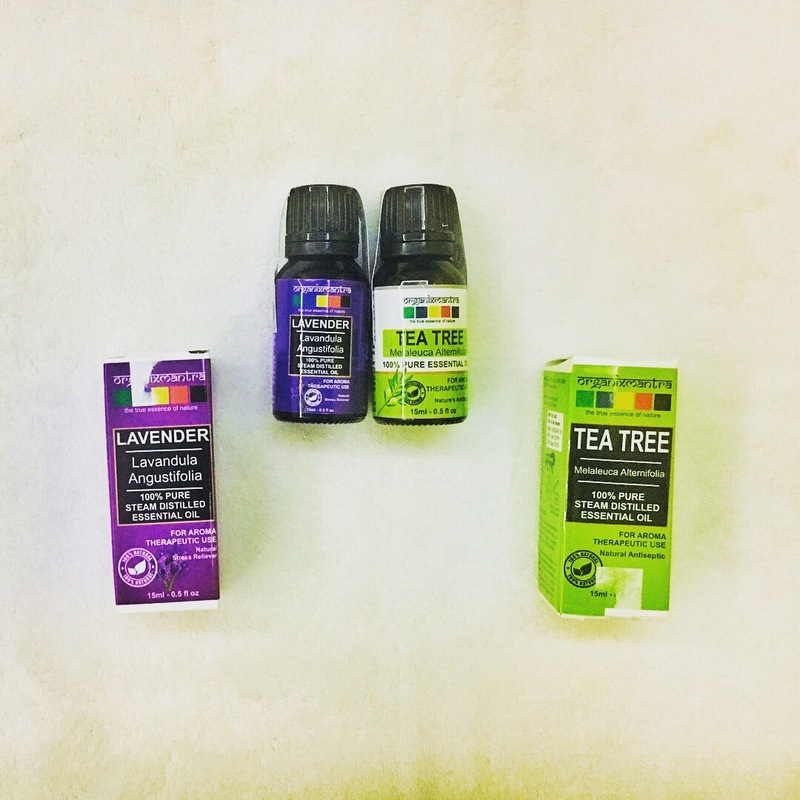 I would love to try these essential oils.